Spread the Bloody Hash Mates! 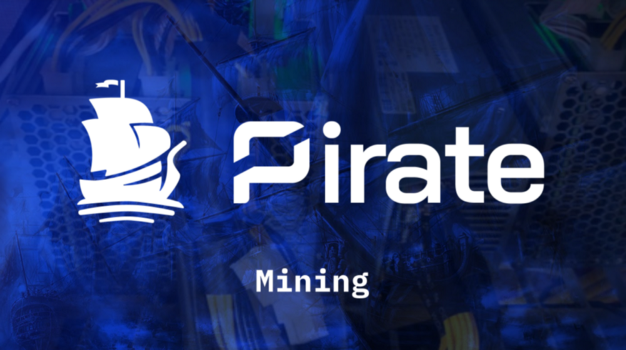 - Merch, Mining & a Pirate Raffle. Ahoy! In an attempt to spread the hash between all possible pools, we are hosting a fun mining contest.